It is easy to get overwhelmed with social media management. There are so many different platforms to use and so many different posts to create. 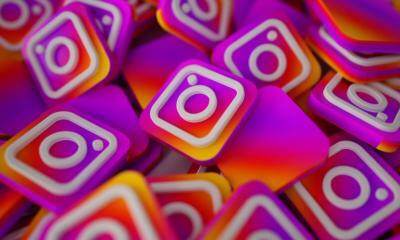 When you launch a new product, you have to share pictures on Facebook, Twitter, Instagram, Pinterest… The list seems endless. On top of all the pictures you have to share, you need to post status updates and promotions to spread the word about your new product. Even when you don’t launch a new product, the list of minor updates that you need to write just to keep your posts relevant can seem almost impossible to complete. 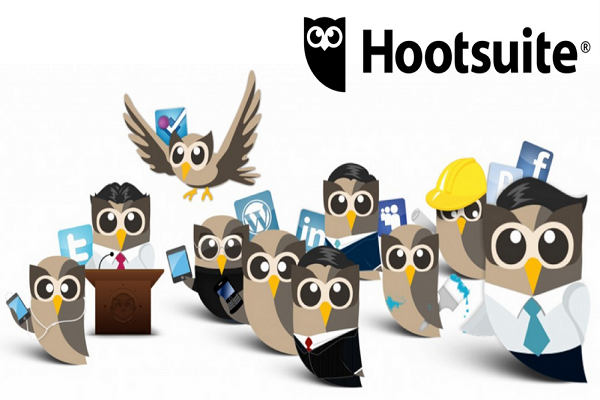 Hootsuite works with over 35 social media platforms all from one dashboard. No more switching from tab to tab to tab to tab. Shuffling around all of those web pages is a hassle and Hootsuite takes that hassle away. Add as many team members as you need to your Hootsuite account so you don’t have to do all of the work alone. Your team members will all be able to access and manage the accounts that you assign to them. Hootsuite takes the complicated task of social media management and turns it into an easier item on your to-do list. 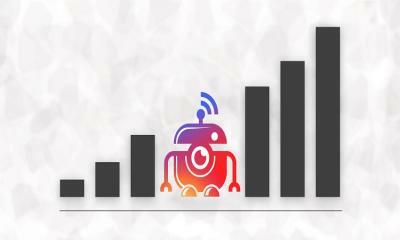 Their analytics helps you see which of your posts are working. See just how far your message is reaching and what areas you can improve in to increase that number. You can even see all of your follower’s feedback from Hootsuite. Hootsuite allows you to monitor all feedback in a simple, efficient manner instead of having to hunt for responses on each individual account. 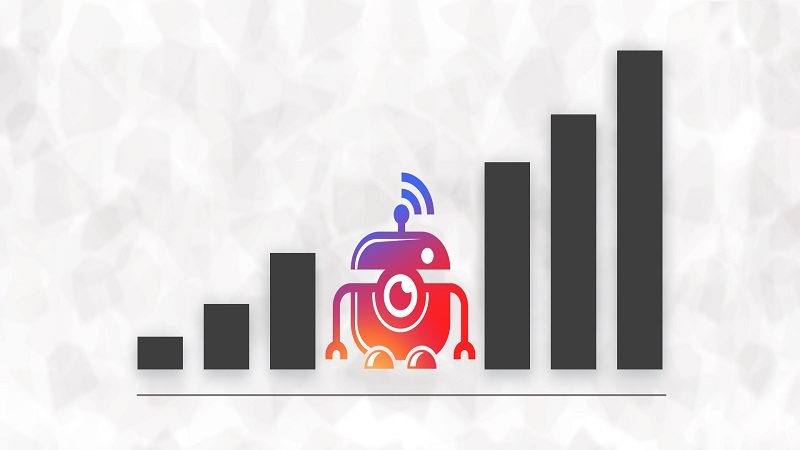 Buffer is a great tool to use when trying to drive more traffic and Boost fan engagement. 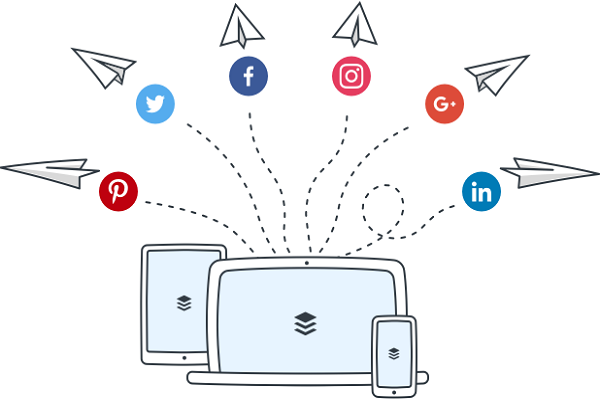 Instead of managing each social media account individually, you can manage all of them together with Buffer. Adding team members calls for a higher plan, but you still get access to all the same features. 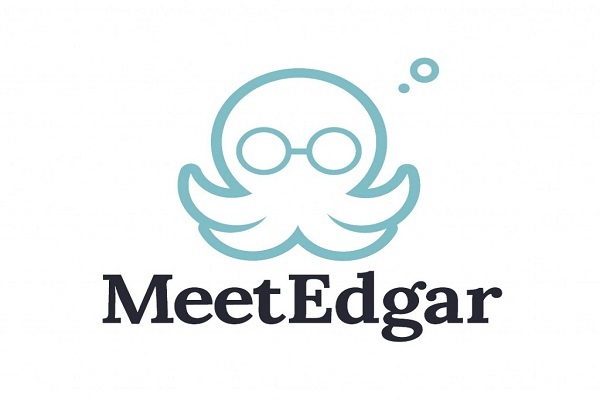 Edgar allows you to create and schedule posts in distinct categories, keeping all of your posts together and organized instead of in one giant, jumbled up mess. View all of your posts quickly and efficiently in a calendar schedule format and in a listed queue. You can also view all of your previous posts in your library. Edgar even has a feature where it will repeat posts from your library for you if you have not done your own posting in a while, keeping your page current and relevant. 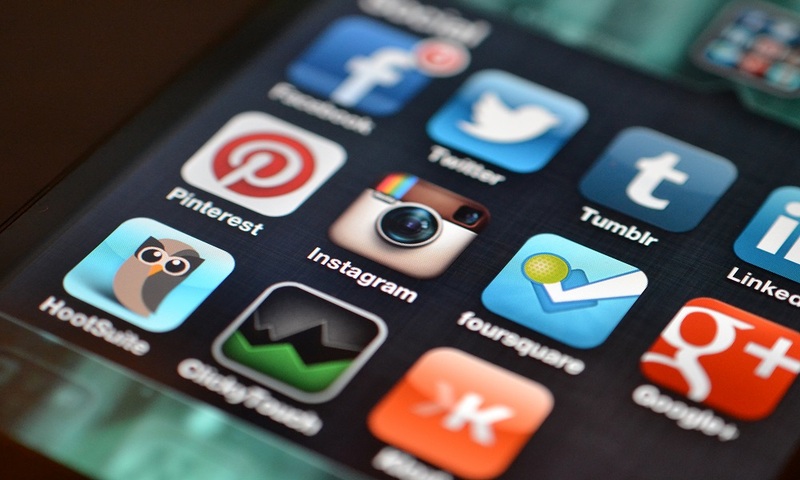 All three of these apps help you with social media management. They help you stay organized, up to date and relevant to all of your social media accounts. Managing your social strategy is such an important part of your marketing process that you have to pay as close attention to it as possible. It can be hard to dedicate the time to this process, but these apps make it easier in for you to keep a handle on it. 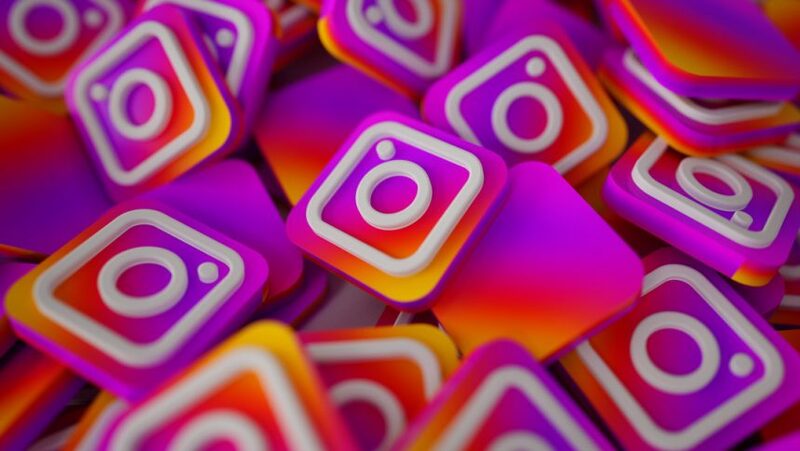 If even after you’ve spent some time with one of these apps, you’re still finding social media management to be frustrating or time-consuming, then it may be time to bring in outside help. Very helpful article @Mark, but I want to share my knowledge I prefer social camp. Social Champ has very impressive feature more interesting is recycling post which helps me in gaining more generic traffic , also it has team feature so I can share my account with another team member so that they can easily manage my social accounts I recommend you to try it must you can feel difference on your self and also its 14 days trial version is free!